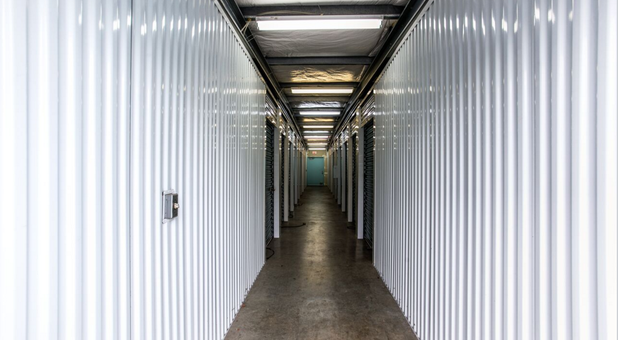 I recently started renting a space at Powell and I had a great experience. The place is clean and well taken care of. The staff is great and Dawn especially cares about the customers and takes great pride in making sure they are taken care of. Most places just want your money but she made sure I was a priority and did whatever was needed to make me happy. 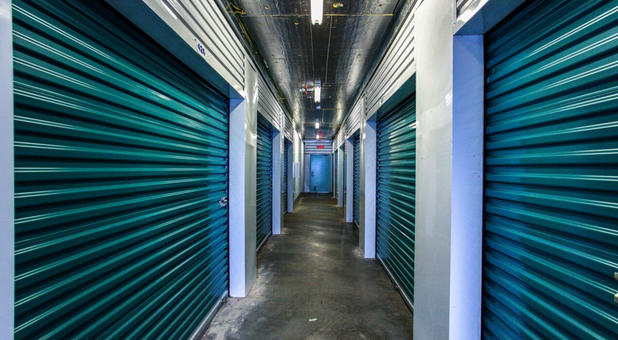 If you need to rent a storage space I highly recommend this place. Clean, great customer service, easy to access, safe. I've had a number of storage spaces over the years and this one is the best. 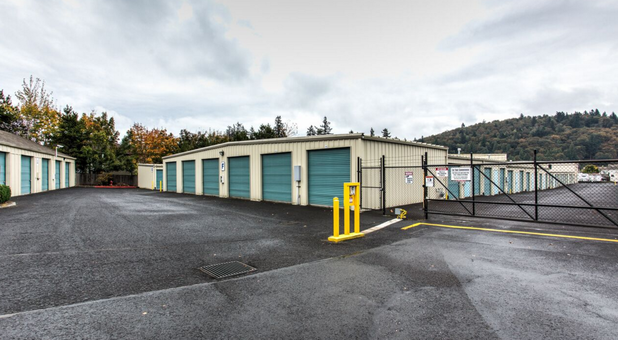 Paperwork is simple, payments easily handled, place is clean, rental truck is new and clean, and everyone there is nice to deal with. Came in today to rent a unit and Dawn was extremely pleasant and very helpful. We asked alot of questions and she patiently answered everything for us, made sure we understood completely and even helped walking us thru locking and unlocking the door and the unit. I couldnt have had a more pleasant experience. She gets a "10" in the customer service box. 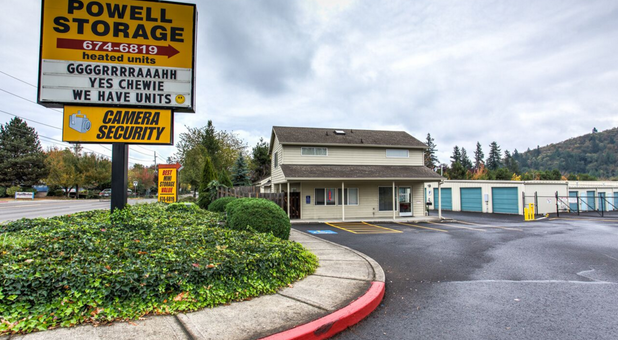 We are conveniently located on Powell Boulevard between 174th Avenue and 182nd Avenue. 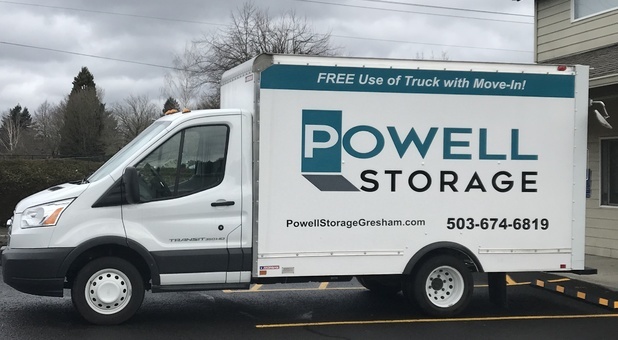 We serve the communities of Gresham, Pleasant Valley, Holly Brook, Centennial, Rockwood, and Powellhurst-Gilbert for all their storage needs. We know that as a customer, convenience is key. 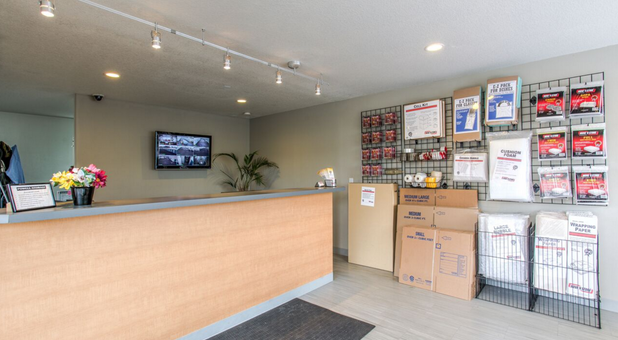 This is why we offer so many great amenities and options, starting with our plethora of boxes and supplies. Next, we have our free moving truck rental. 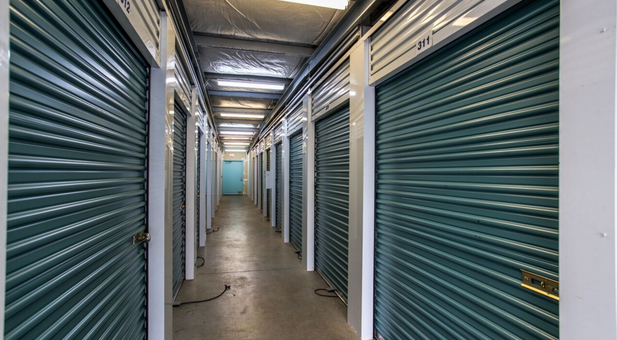 Customers get this perk free of charge with the rental of a new storage unit. 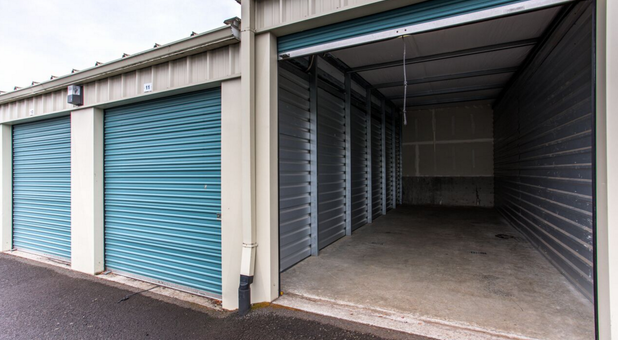 Once you arrive, you can quickly and easily get your belongings stored away with our drive-up access or select a heated interior storage unit to better protect your belongings. 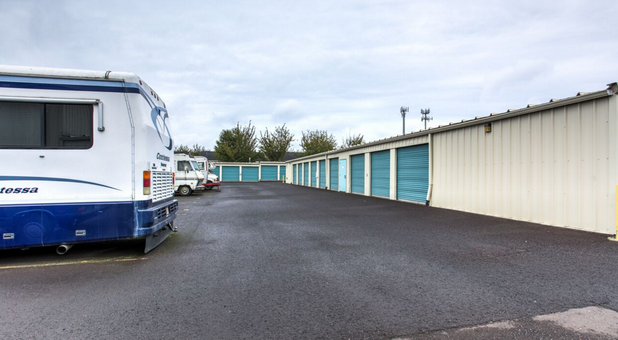 We also have RV and boat storage available. Even after customers leave, the convenience keeps going. We have 24-hour camera recording for your peace of mind and we offer online bill pay as a quick and easy payment option. 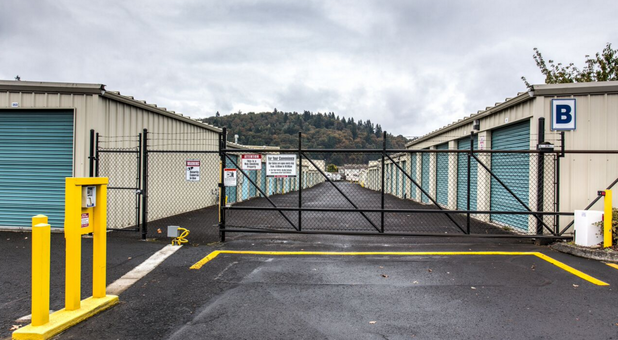 If you want to get in, get out, and get going, trust Powell Storage.